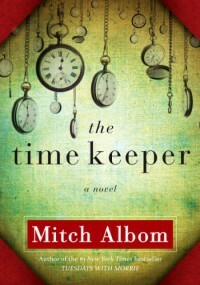 Mitch Albom's books fill me with a weird kind of evangelical zeal, for someone who has no religion. I guess I just kind of like the story of it all, without believing in it. It's a good basis for stories, I think. But while the stories are nice and inspiring and whatnot, they are still just stories. Brilliantly written.